Your multi-site teams need video collaboration solutions that let them meet no matter where they are or what tools they’re using. 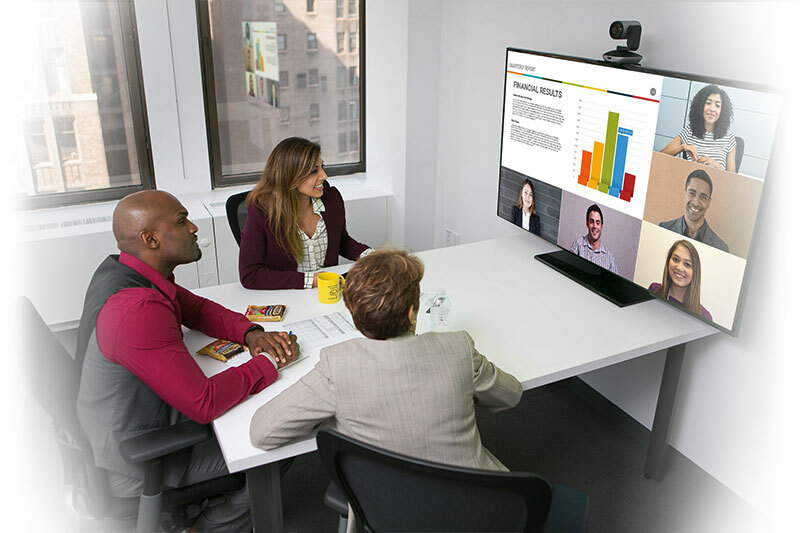 Elit-Technologies offers a videoconferencing and collaboration solution from Vidyo with chat and sharing features that integrates seamlessly with Microsoft Office. This solution adapts perfectly to your way of working, and is an ideal tool for all of your teams. However large or small your workspaces may be, we’ll find the right solution for you. 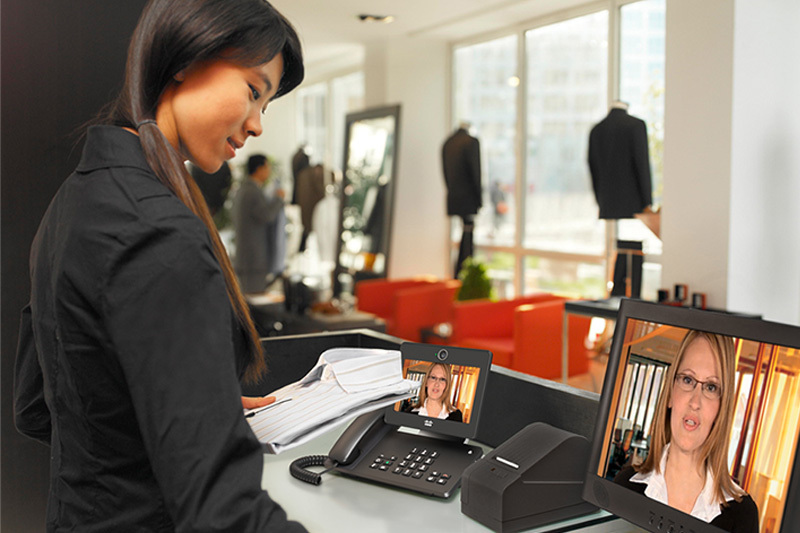 An intuitive solution based on Vidyo technology. 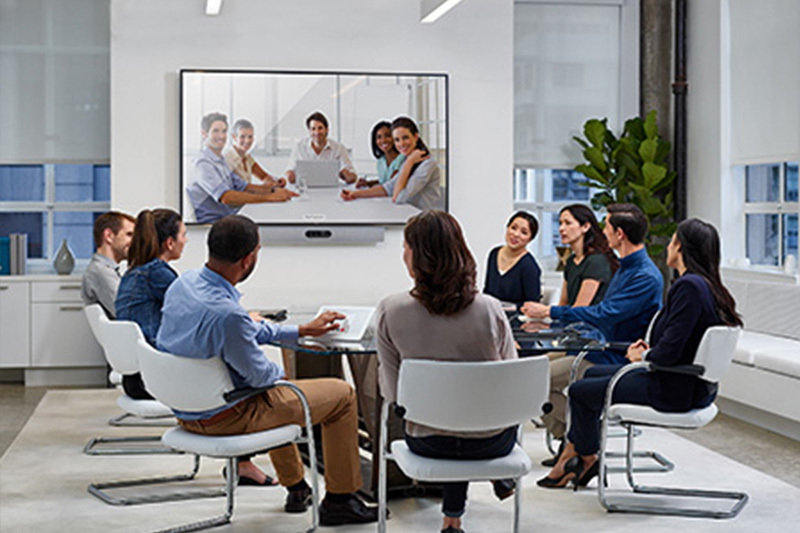 With Vidyo, Elit-Technologies offers videoconferencing solutions to help you improve the way you communicate and collaborate in any situation. 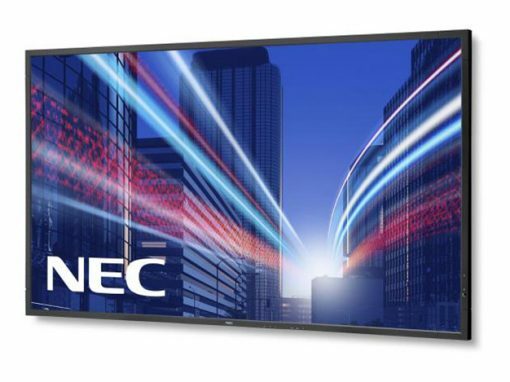 Our solutions help all types of organizations around the world to enjoy richer,more efficient interactions with video conferences that feel as real as any face-to-face meeting. Connect to a meeting with the push of a button. 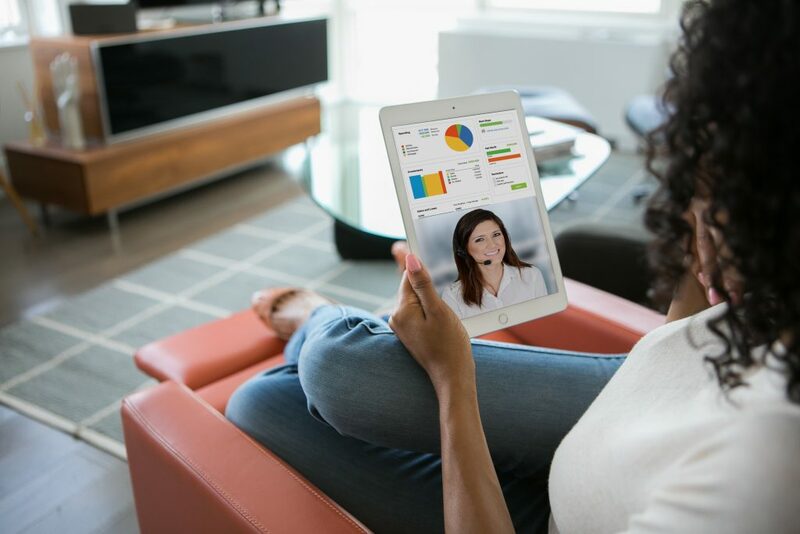 Our videoconferencing and collaboration solution powered by Vidyo has a simple user interface that makes it easy to get started quickly. We also train your users to work with the system. Improving your employees’ productivity becomes easier than ever before. The solution adapts dynamically to the network, continuously optimizing the video stream to provide the best possible quality at all times. Our solution is accessible from any platform, on any device, and adapts to any type of network. It’s also interoperable with all systems currently on the market. 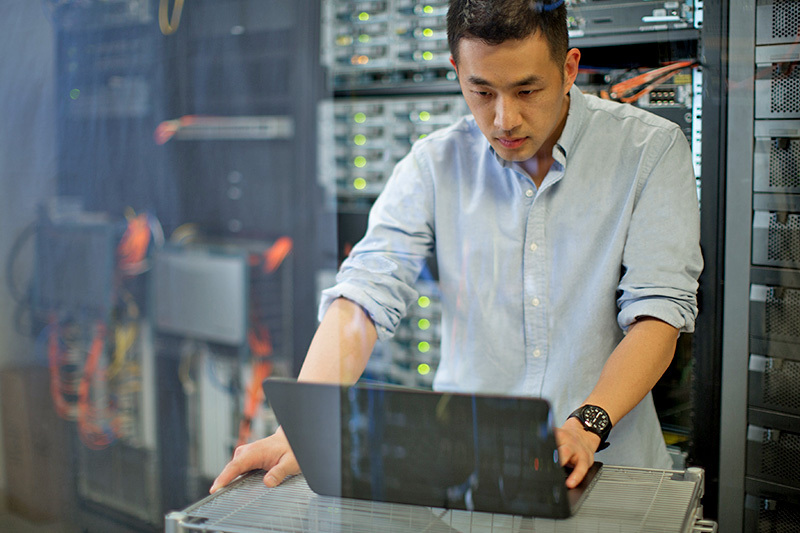 Your dedicated IT team quickly responds to your requests, and can help you deploy collaboration solutions in France or abroad in line with the schedule we establish with you in advance. Our solution offers an intuitive, browser-based administration interface. 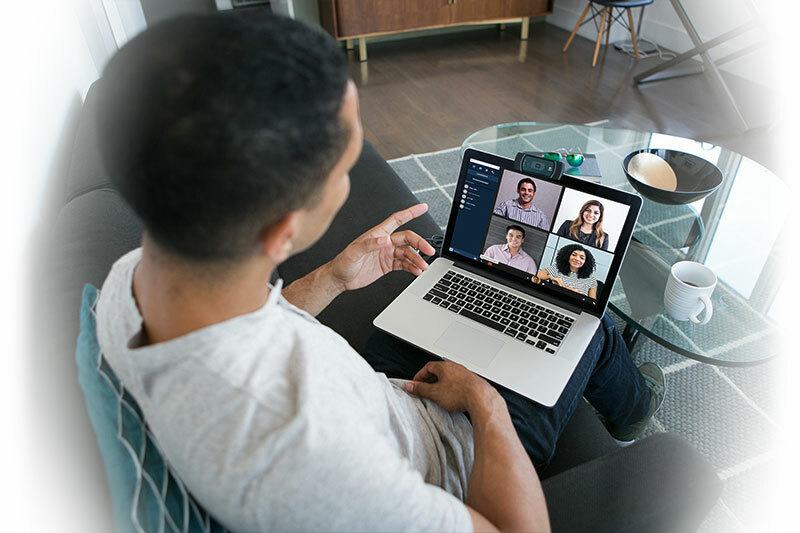 Administrators will especially appreciate its flexibility and its control options, while end users can use it to easily manage their own virtual conference spaces.